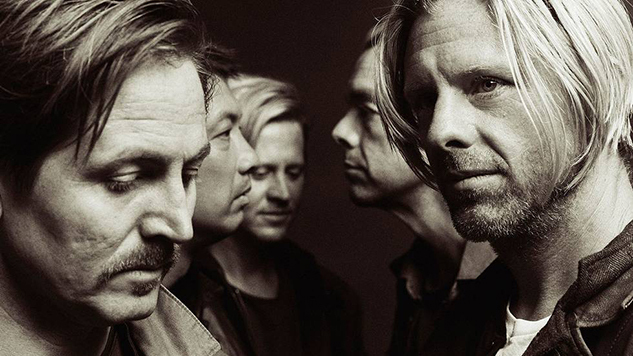 Exclusive: Switchfoot Return with "Native Tongue"
2000s alt-radio mainstays Switchfoot have returned with “Native Tongue,” the first single from their forthcoming album of the same name, out Jan. 18, 2019, on Fantasy Records. The track, debuting exclusively at Paste today, comes after the band announced in 2017 that they would be taking a hiatus “for the foreseeable future.” It seems that the band just can’t stay away from the music, as the hiatus was over in less than a year. 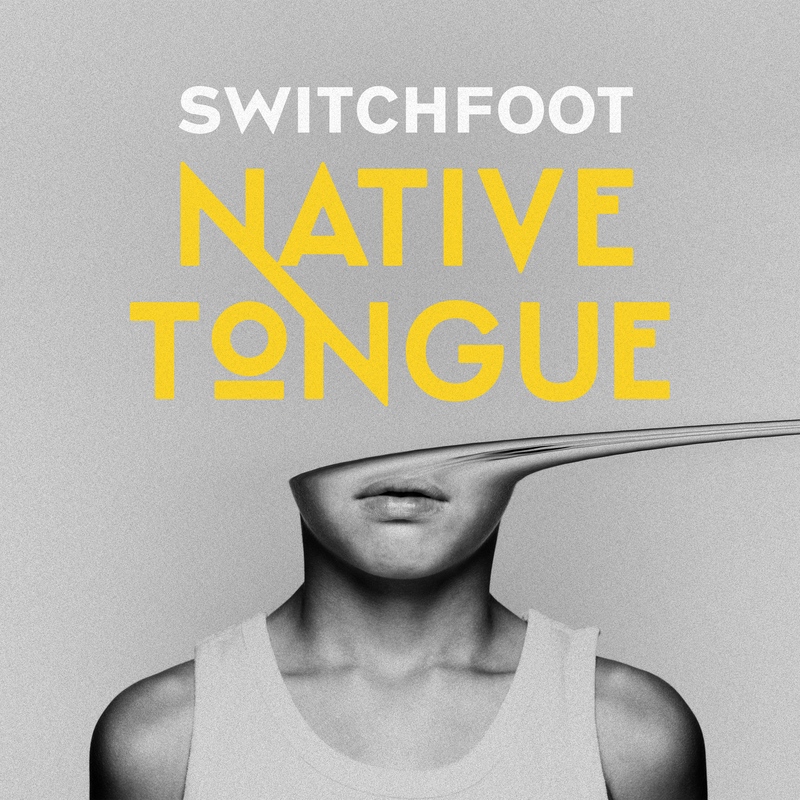 If you haven’t kept up with Switchfoot since their early-2000s heyday, “Native Tongue” may come as a surprise. It’s a far cry from the gauzy soft rock on which the band made their name with songs like “Dare You to Move” and “Meant to Live.” But the sort of slick, elastic rock ‘n’ roll that courses through “Native Tongue” has been a constant in the band’s post-2000s work. Their message is just as platonically far-reaching as you might remember, though. The track is a roundabout rallying cry for people to be nice to each other. “Love’s a language / Love’s your native tongue,” singer Jon Foreman shouts over dagger-sharp quick-stops and a roaring bass figure. When the whole band joins him in shouting that mantra, it’s oddly comforting. The Grammy-winning band will be hitting the road in 2019 for their Native Tongue tour. Those dates can be found further down, along with the Native Tongue album art and tracklist. Listen to “Native Tongue” exclusively here at Paste and while you’re at it, catch the band’s 2017 Paste Studio session. You can preorder Native Tongue here. 10 – Madison, Wis. @ The Sylvee.